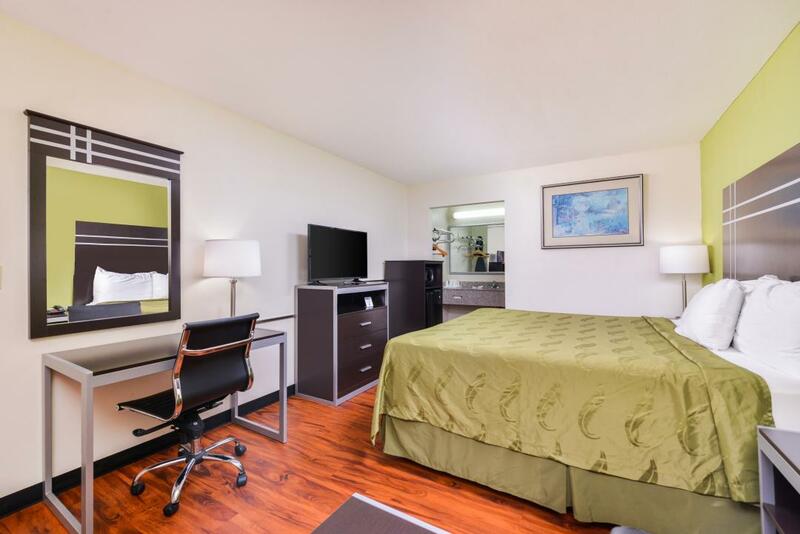 Americas Best Value Inn - Nashville-Airport South offers more value for your money when traveling to the Nashville area. 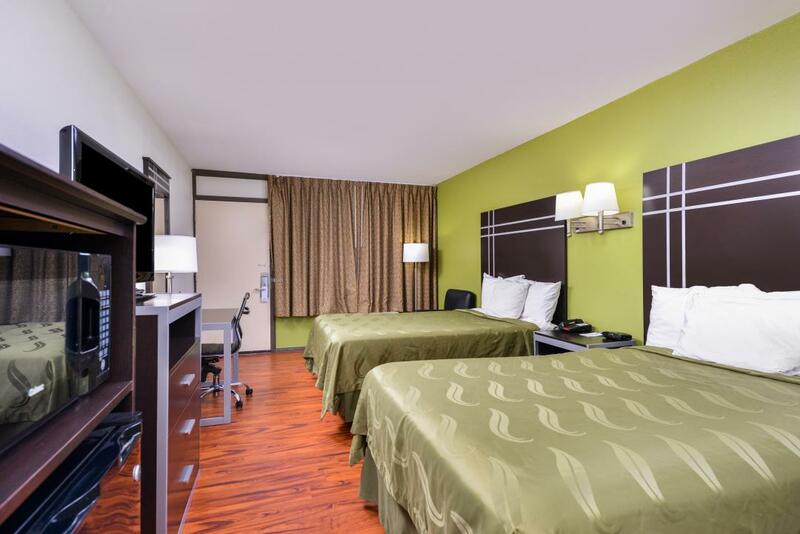 The Americas Best Value Inn Nashville-Airport South is your best value throughout the entire Nashville region. We offer the perfect accommodations and location whether you are in town to enjoy the numerous sights and sounds of Nashville or are traveling on business and have the best value for students of Belmont and Vanderbilt Universities and their families. 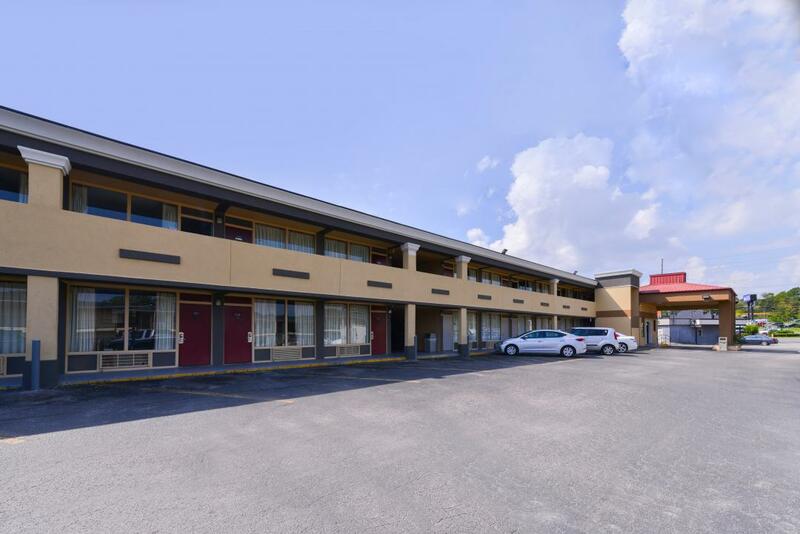 Everything we do at the Americas Best Value Inn - Nashville-Airport South is driven by our desire to provide exceptional service, dedication to detail and a friendly, comfortable environment. We are only minutes from many major businesses including Dell Computers, Siemens, Southern Hills Medical Center and American Contractors Exam Services. We offer special discounts for all University faculty members, teams, students and their families. Jack in the Box, 0.2 mi. Mikado Japanese Steakhouse, 1 mi. Taj Indian Restaurant, 3 mi. Downtown Nashville Restaurants, 10 mi. Bowling at Tusculum Lanes, 2 mi. Christian Recreation Center, 3 mi. Hiking, biking, fishing, and bird watching at Radnor Lake State Natural Area, 6 mi. Cane Ridge Park and Softball Complex, 7.5 mi. Greystone Swim and Tennis Club, 8.5 mi. Nolensville Recreation Center, 8 mi. Golfing at Nashboro Village, Vinny Links, Shelby Park, Little Course, Ravenwood, McCabe, Springhouse, Ted Rhodes, and Grand Old Golf Courses and Country Clubs, all within 10 mi. Green Hills Recreation Center, 15 mi. Death Row Haunted Prison, 1 mi. T D Rowe Amusements Inc., 1.5 mi. Hit After Hit, 1.5 mi. AMF Pla-Mor Bowling League, 3.5 mi. Snookers of Hickory Hollow, 3.5 mi. Spacewalk of Nashville, 4.5 mi. Nashville International Airport BNA, 5 mi. Tennesee Titans Football Stadium, 6 mi. Little Sam's Gameroom, 6 mi. Downtown Nashville Attractions, 7 mi. The Mall at Green Hills, 8.5 mi. Grand Ole Opry Museum, 8.9 mi. Opry Mills Mall, 10.7 mi. Grand Ole Opry, 11 mi.